Congratulations on 26th anniversary of Independence of Uzbekistan! Speaking about the importance of one of the greatest and dearest holidays for us, it is necessary to mention the fact and value of radical reforms implemented in our country. The value of significant achievements achieved during the past period, in building a new, democratic state and civil society. Uzbekistan is widely celebrating the great day in the history of our people and homeland – 26-the anniversary of independence of the Republic of Uzbekistan. Over the years of independent development, the country has achieved stable economic growth. Due to the implementation of its own model, Uzbekistan has become industrialized, powerful modern state with a rapidly growing economy and high potential. As a result of deepening reforms, aimed at creating a favorable business environment, modernization, technical and technological renewal of production, in the last nine years, the growth rate of the gross domestic product of the country has been comprising not less than 8 percent. In addition, the country pays great attention to the creation of new jobs. Significant results have been achieved in the humanitarian sphere. State expenditures towards social protection of the population are increased annually, the standard of living and well-being of the population is constantly improving. The appearance of our country, our towns and villages is changing. Ongoing large-scale creative work, the processes of transformation and upgrade are the practical result of opportunities provided by the independence. Modern facilities commissioned in all regions of our country on the eve of the dearest holiday are a practical embodiment of the high economic potential of our country, will contribute to further improving the well-being of the people. We have much to be proud of, and we are confident about the future. That`s why we meet our bright holiday – the Independence Day with great enthusiasm and joy. 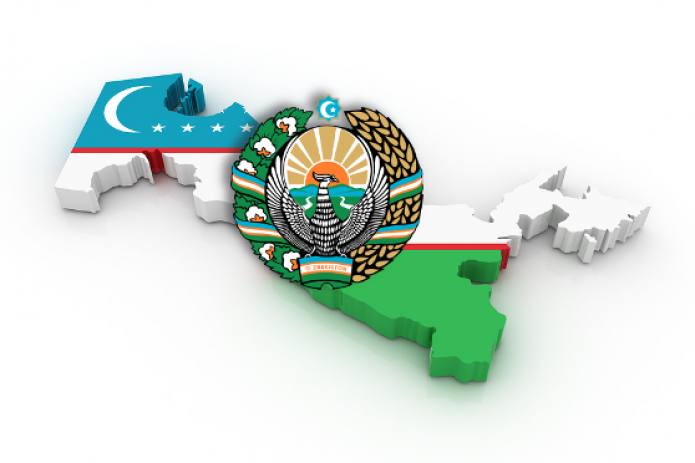 In these festive days, the staff of IA "UzReport" sincerely congratulates you all on the 26th anniversary of the independence of the Republic of Uzbekistan! We wish peace and prosperity, health and happiness, success in work and good endeavors for the prosperity of our great country!